Fans demanded it and the company could do nothing more than provide it. 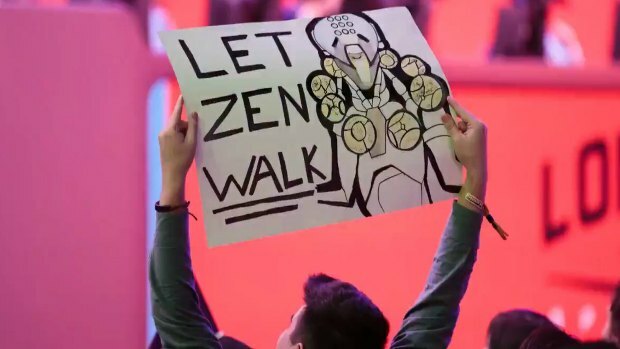 For quite some time now, Overwatch fans were passionately asking for Zenyatta to be able to walk other than just floating around. Blizzard made it happen and the outcome was, well, not expected. Our “kill-machine” Overwatch support is the only character that doesn’t walk in Overwatch but instead floats with legs crossed like in a meditation pose. We expected Zenyatta to be a perfectly limped just like all the other Omnics we’ve seen in cinematics. However, it seems that all this mass of cloths when Zenyatta is floating hides his extremely long legs, which when he walks are glitching and give us an extremely fun vibe. Especially when Zenyatta shoots, the movement is hilarious. Don’t forget that the fact that Zenyatta’s floating in-game is not only visual but also a hidden mechanic, making him silent as he has no footsteps. Each Overwatch character has his own footstep sound, for example, Reinhard’s can be heard from way further than female characters, which are more discreet. Mercy’s footsteps on the other hand, as any other female in the game that wears high heels, can also be heard easier than Sombra or Tracer, for instance. 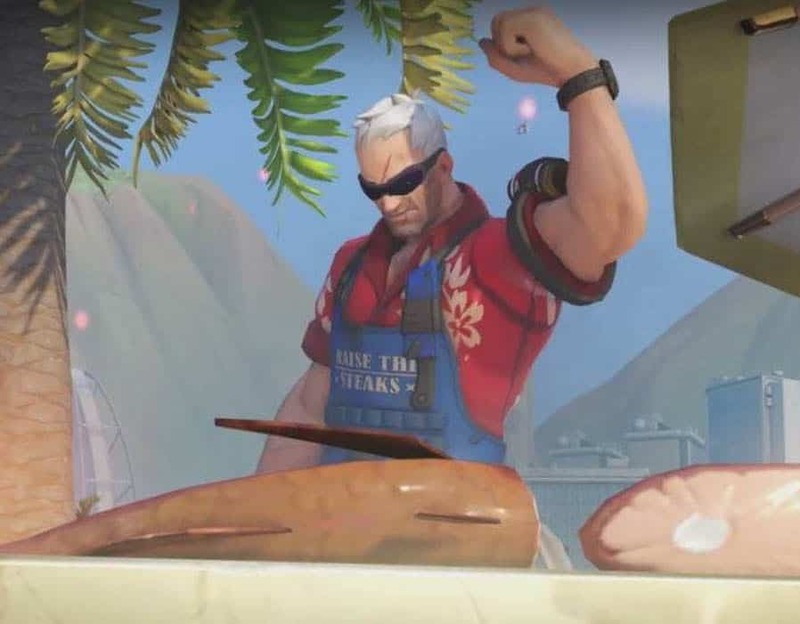 In related news, The PlayOverwatch Twitter account has recently dropped a teaser regarding Overwatch’s New Character. With the provided information there is a lot of speculation going amongst players and fans that who this new character could be as most of them are pointing out the name Emre Sarioglu as the potential candidate.